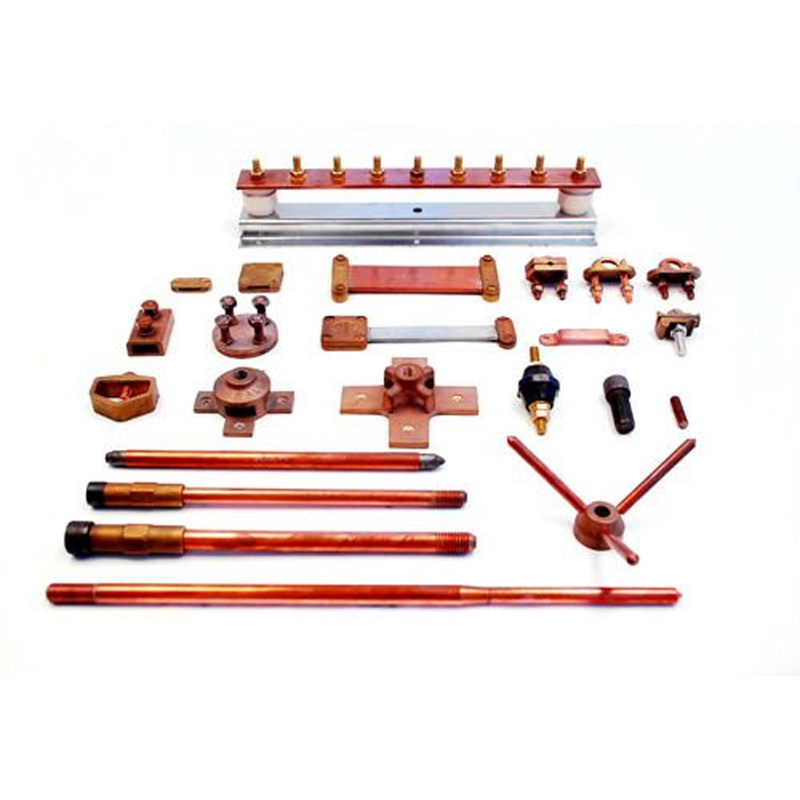 The Earthing Clamps are specially designed for connecting the grounding electrode conductors. They are widely demanded due to their unsurpassed qualities. These clamps are manufactured in sync with quality standards using optimum grade materials so that it can easily tighten the clamp with ground rod.